Stitch Halloween Hintergrund. . HD Wallpaper and background images in the Lilo & Stitch club tagged: halloween wallpaper lilo and stitch wallpaper lilo and stitch stitch disney wallpaper. 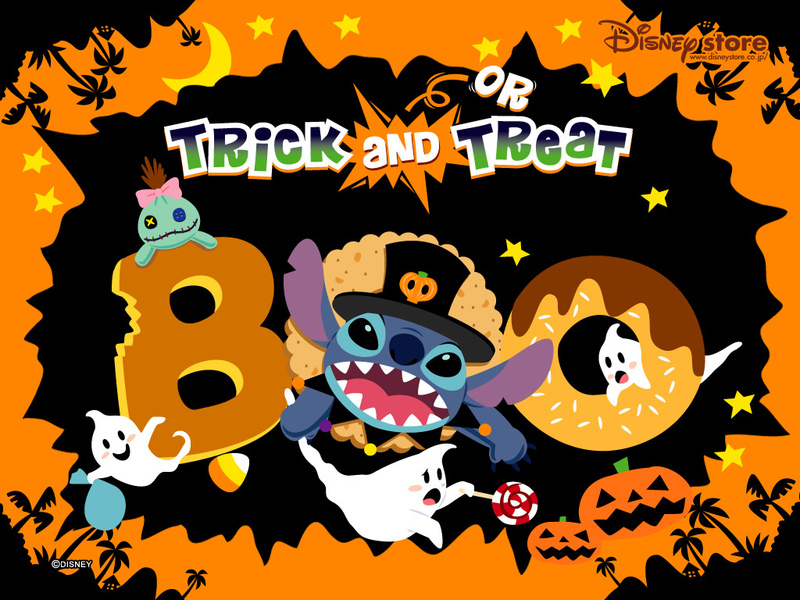 This Lilo & Stitch wallpaper contains anime, comic, manga, cartoon, comic buch, karikatur, and comics. There might also be zeichen, plakat, text, tafel, schilder, and poster.